BUCHAREST, Romania, 03-Dec-2018 — /EPR FINANCIAL NEWS/ — In accordance with the Romanian National Securities Commission Regulation no. 5/2018 and art. 2 of the Commission Delegated Report (EU) 1052/2016, DIGI COMMUNICATIONS N.V. reports to the regulated market (Bucharest Stock Exchange “BVB”, Romanian Financial Supervisory Authority “ASF”, the Dutch Authority for the Financial Markets “AFM”) the transactions which occurred under the DIGI symbol between 26-30 Nov 2018. 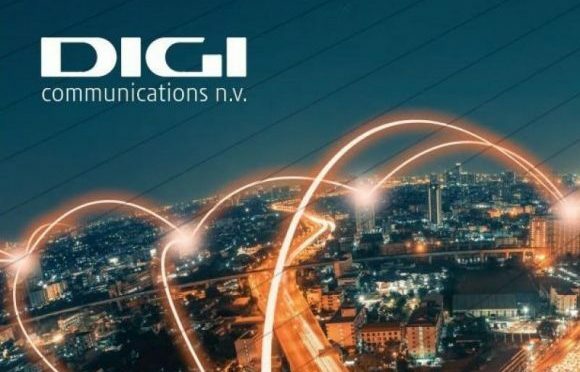 For details regarding the Notification of shares buy-back, please access the official website designated of Digi: www.digi-communications.ro (Investor Relations Section/Current Reports).